FINAL SALE. Looking for some comfy knit basics to add to your wardrobe? This comfy open cardigan is a great wardrobe staple you can toss on over any fitted tank or tee in your closet. 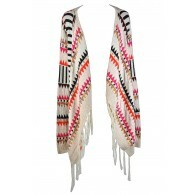 The Cozy Up Open Longline Cardigan is made of 100% cotton. It has a collar that can be folded over or scrunched down and a double layer open front design. Long sleeves and a pocket on each side complete this cute look. The Cozy Up Open Longline Cardigan looks absolutely adorable paired with a fitted tank over black leggings or skinnies and boots. 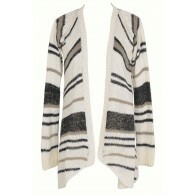 Try tossing this cardigan over a black and white stripe tank top for a chic and stylish look. 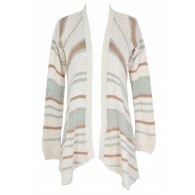 This cardigan will become an instant favorite on days when you want to look put-together with minimal effort. Details: 100% cotton. Machine wash cold gentle cycle or hand wash. Small measurements: Length from top of shoulder to hemline: 30-35". 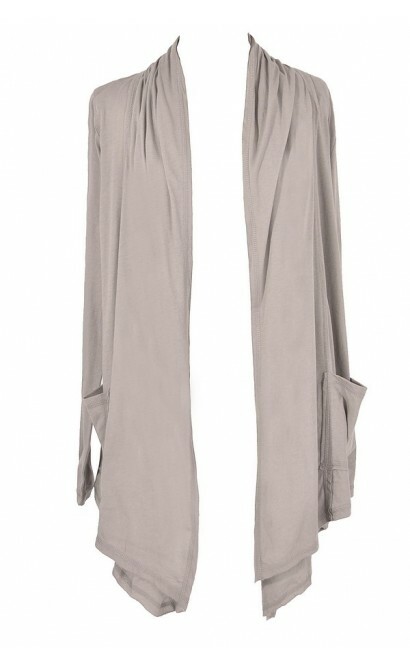 You have added Cozy Up Open Longline Cardigan in Hazy Grey into Wishlist. You have added Cozy Up Open Longline Cardigan in Hazy Grey for Stock Notification. 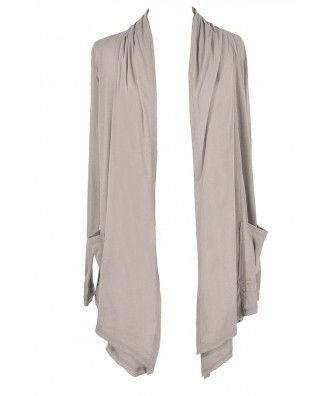 You have set Cozy Up Open Longline Cardigan in Hazy Grey as a loved product. You have removed Cozy Up Open Longline Cardigan in Hazy Grey as a loved product.